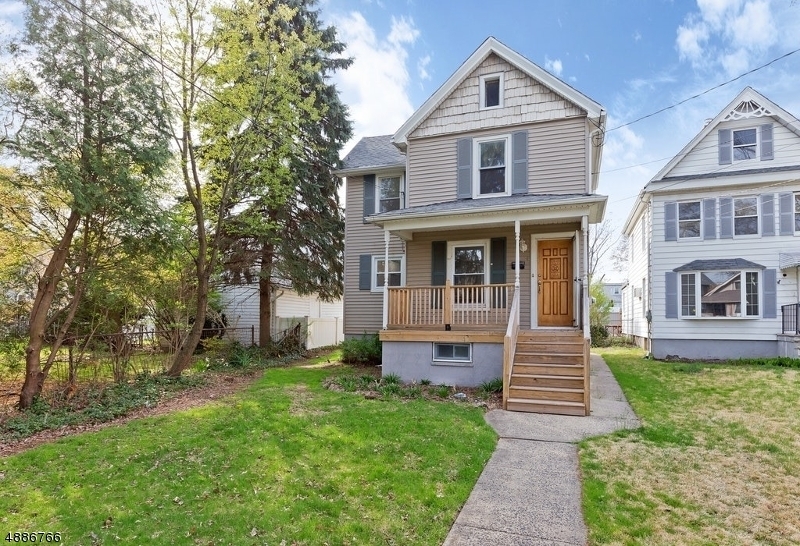 This adorable town home alternative colonial is in a prime Cranford location. A short walk to our award winning downtown and train to NYC! A lovely renovation was done in 2018/2019. This 3 bedroom 1 full 1 half bath home has a new kitchen, new baths, new deck and premium laminate flooring on the main level. You will find updated electrical and plumbing plus an added HVAC system for the home. Time to unpack and start living the dream! Directions: Walnut to Lincoln, then right onto Grove St.